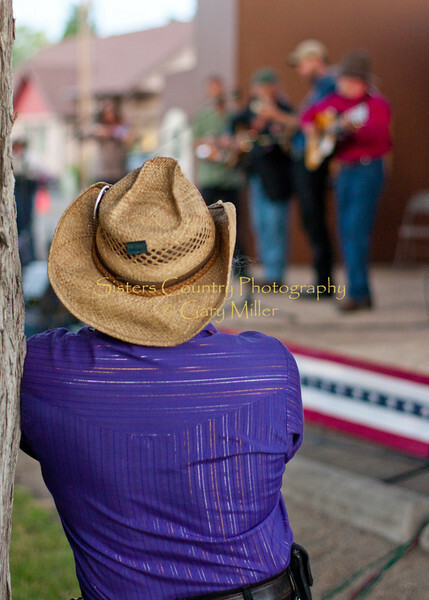 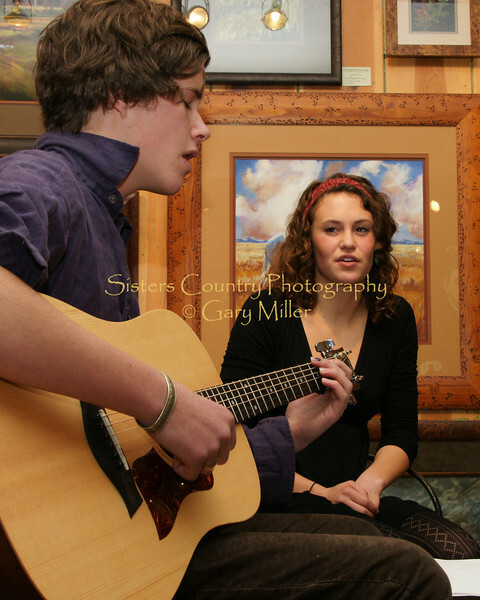 Sisters is a town with a deep artistic well. 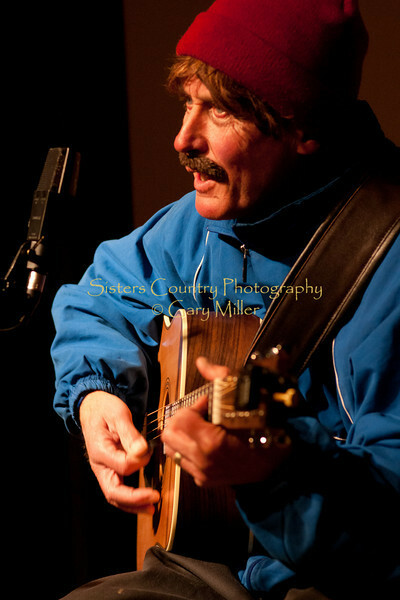 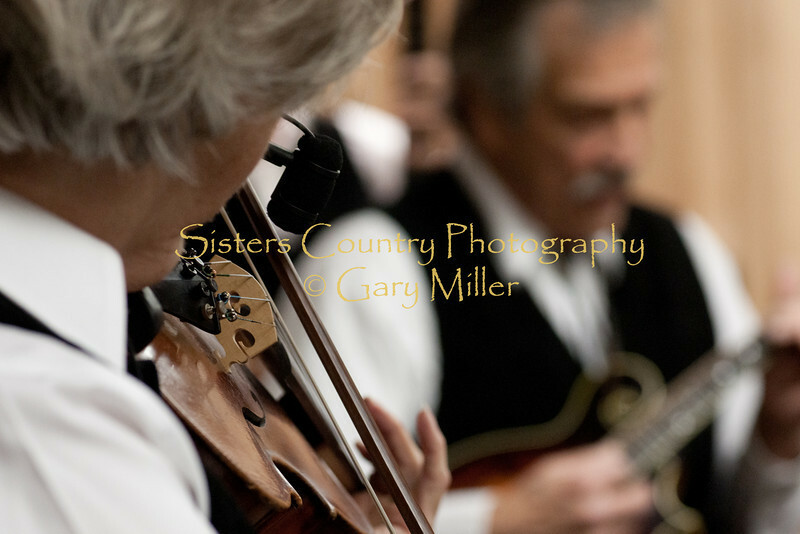 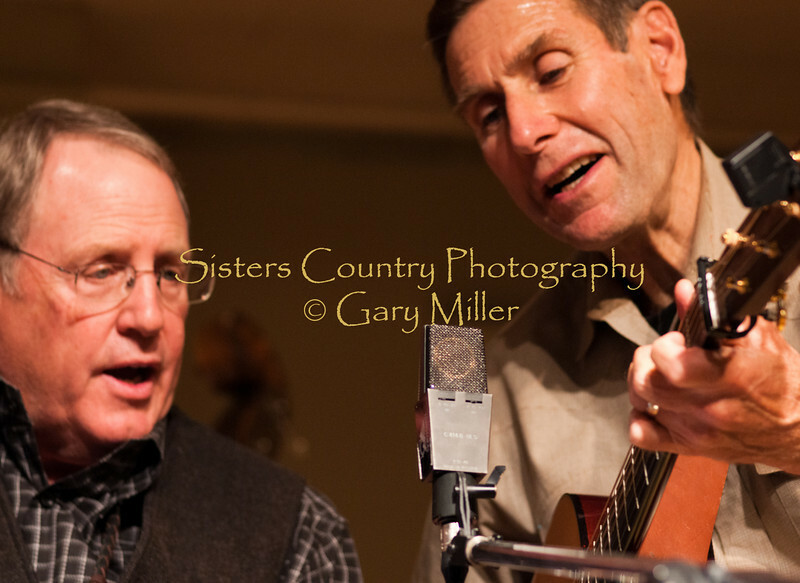 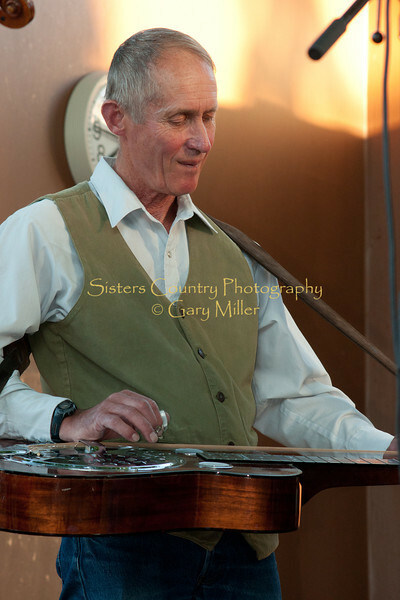 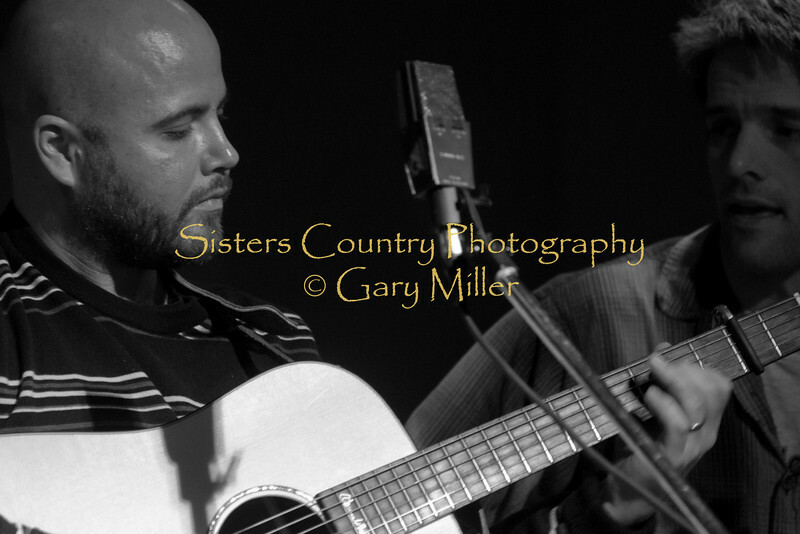 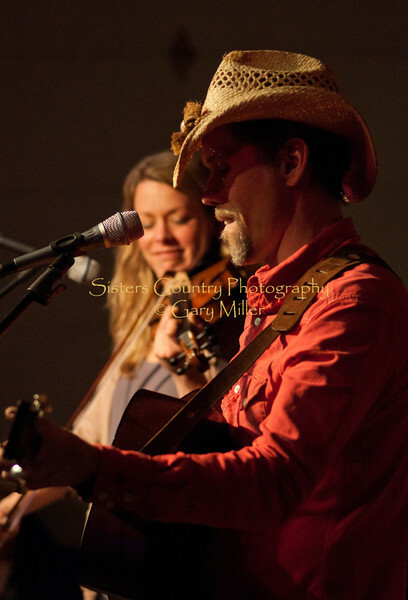 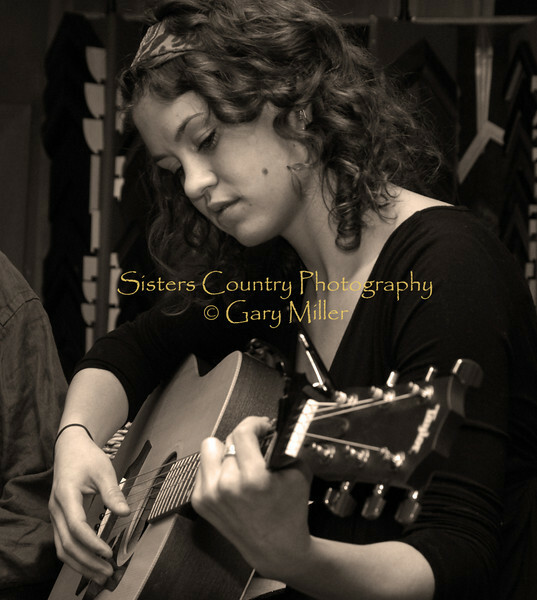 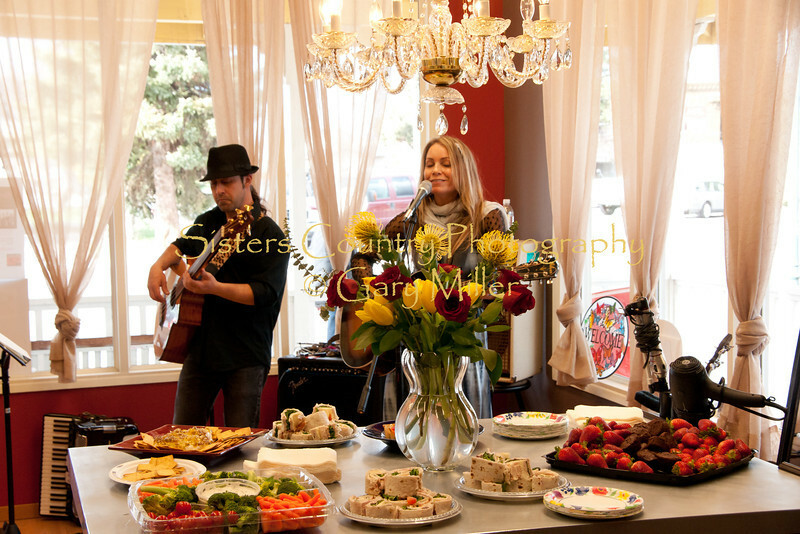 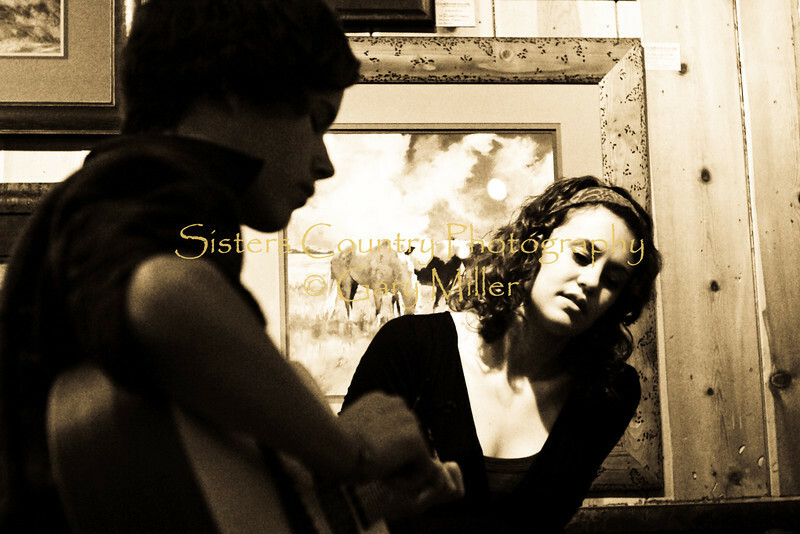 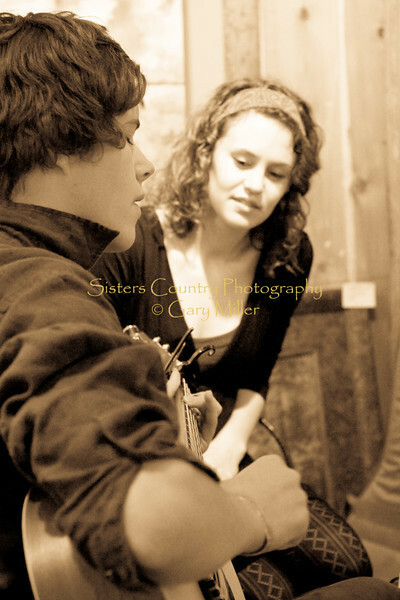 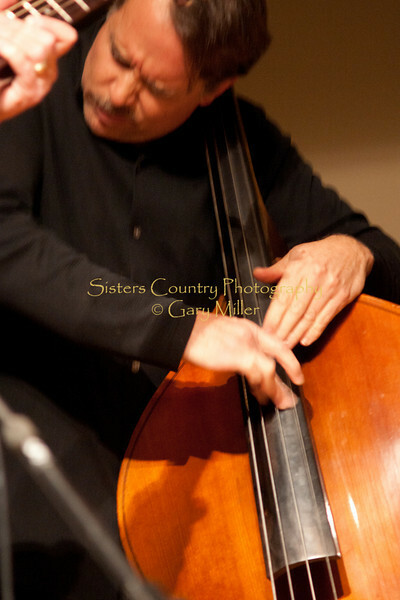 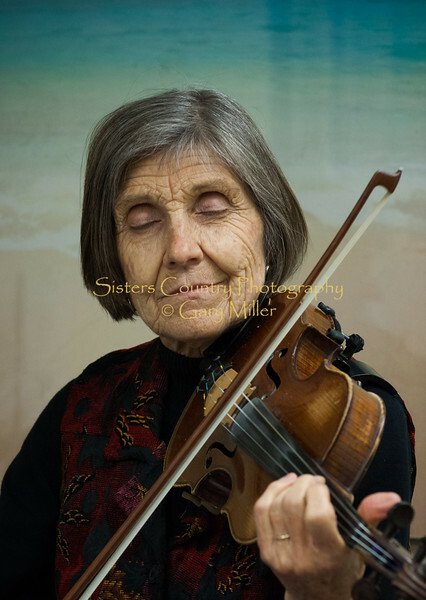 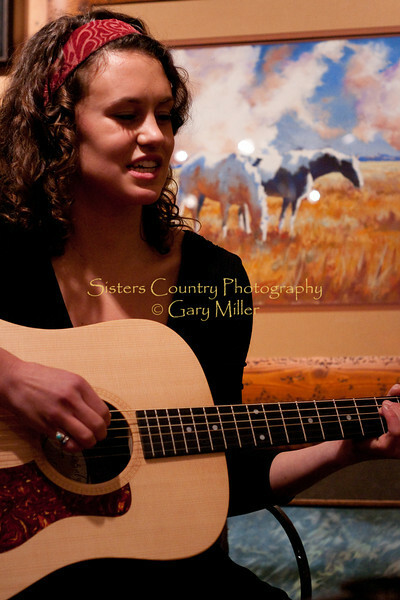 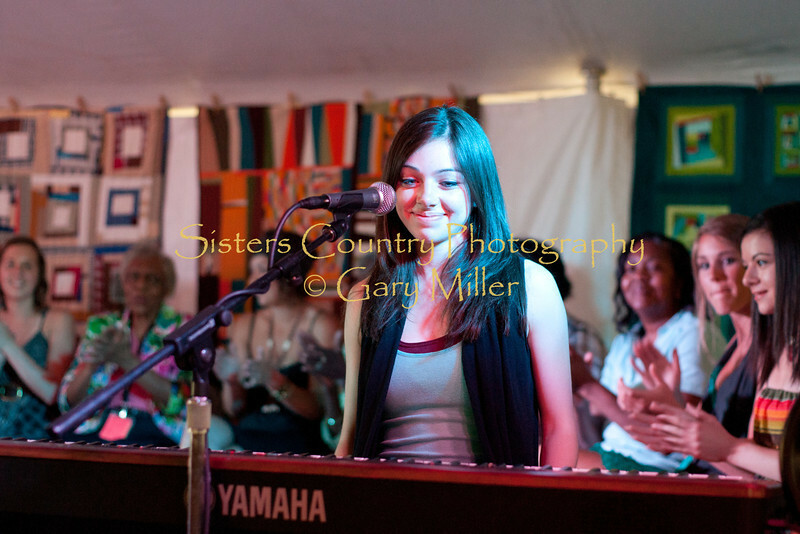 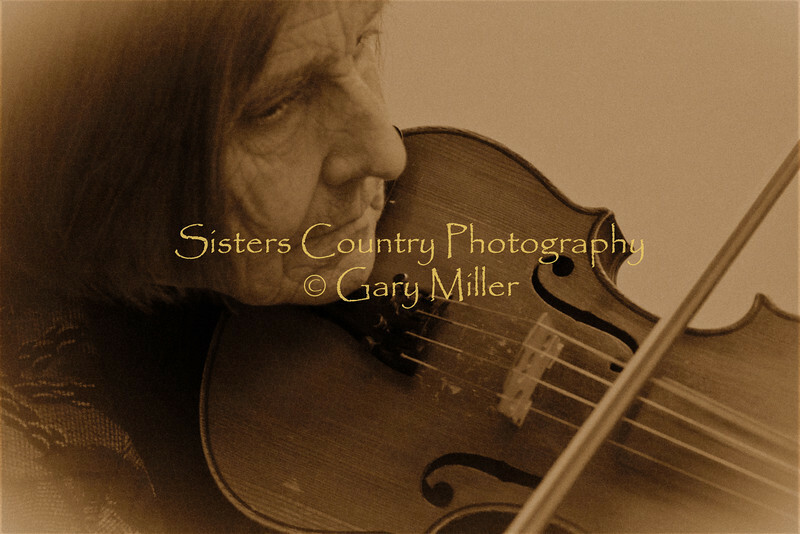 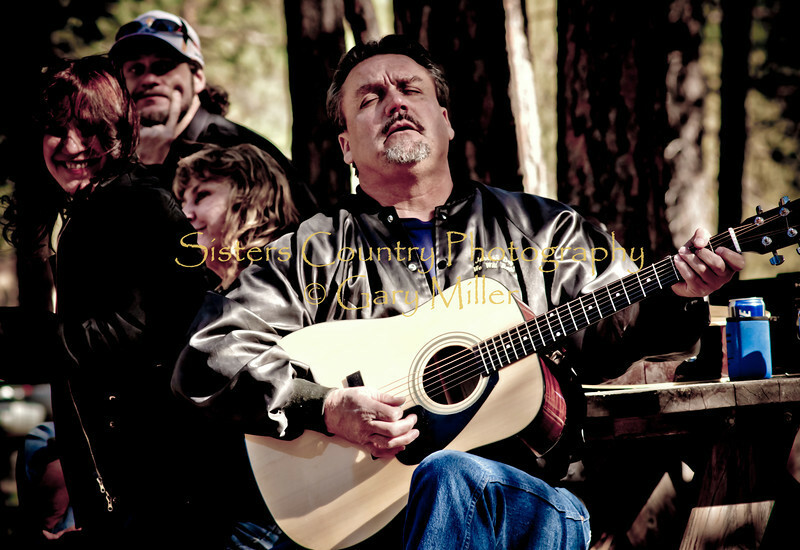 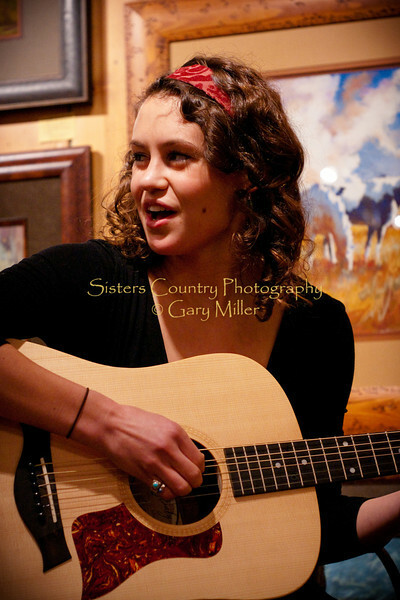 Between musicians that call Sisters home to those that grace us with their visits, music in Sisters is a very rich experience and a fundamental cornerstone of the community. 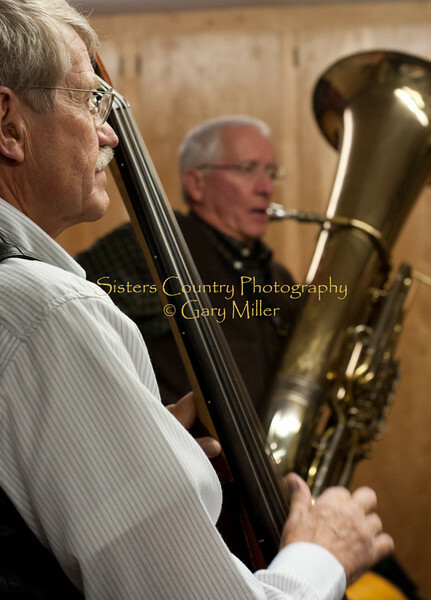 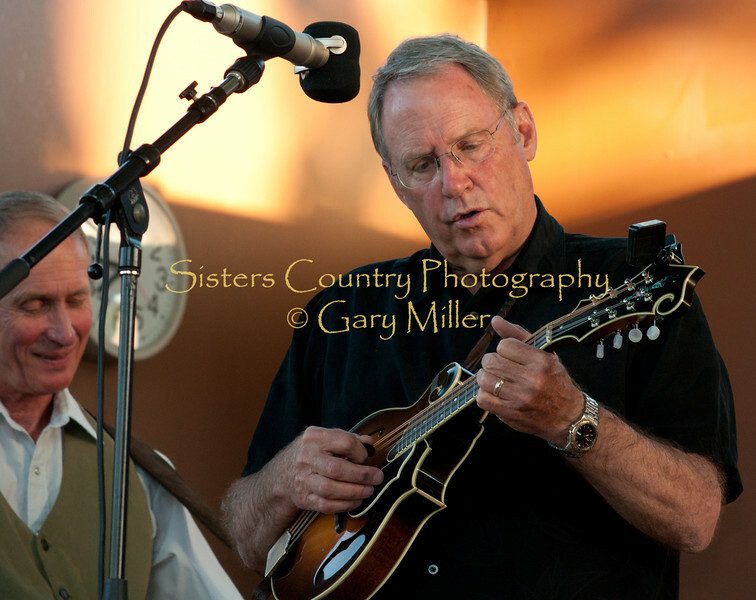 Ted Schoenborg and David Letter of Back From the Dead run through some songs backstage at the Hoedown for Hunger Benefit Concert 2009..
Ted Schoenborg and Bob Shimek, the Bluegrass Tuba King, of. 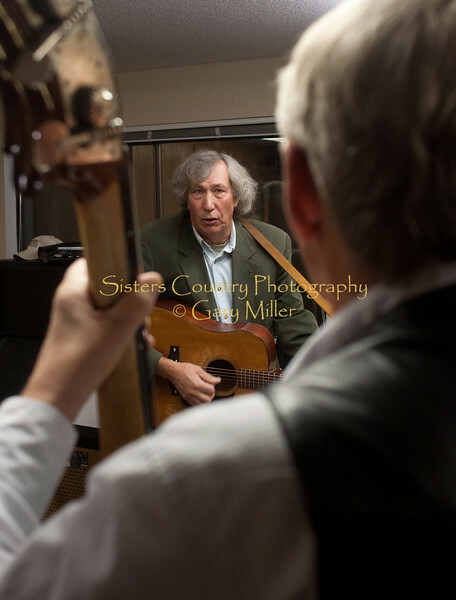 Back From the Dead warming up their chops backstage at the Hoedown for Hunger Benefit Concert 2009..